The ‘Amore Che Torni Tour Stadi 2018‘ has just ended with an extraordinary success, six dates crossing Italy, from Milan to Messina, in which the Negramaro have presented their forthcoming album. 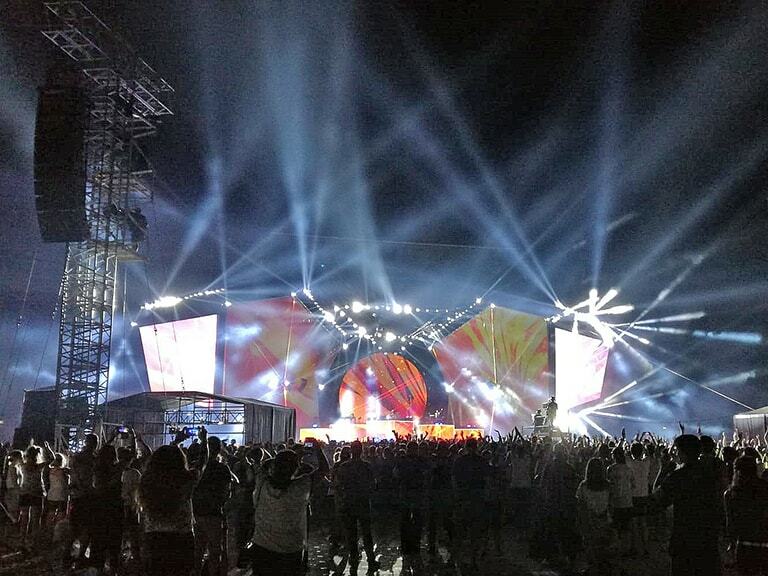 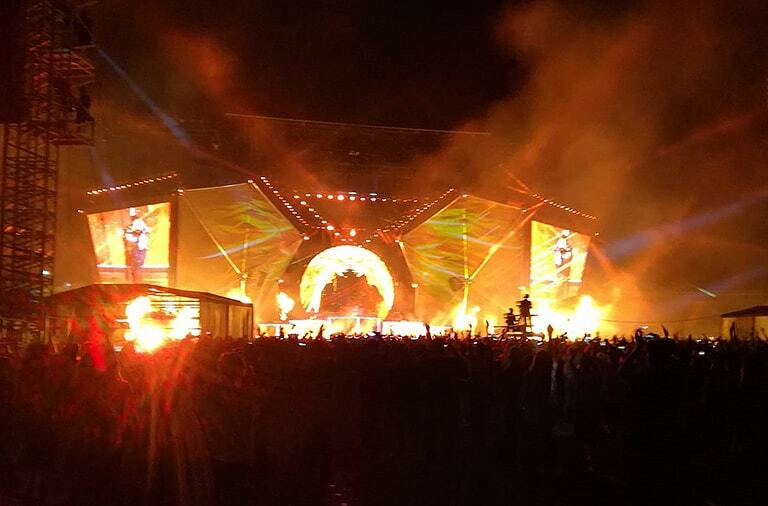 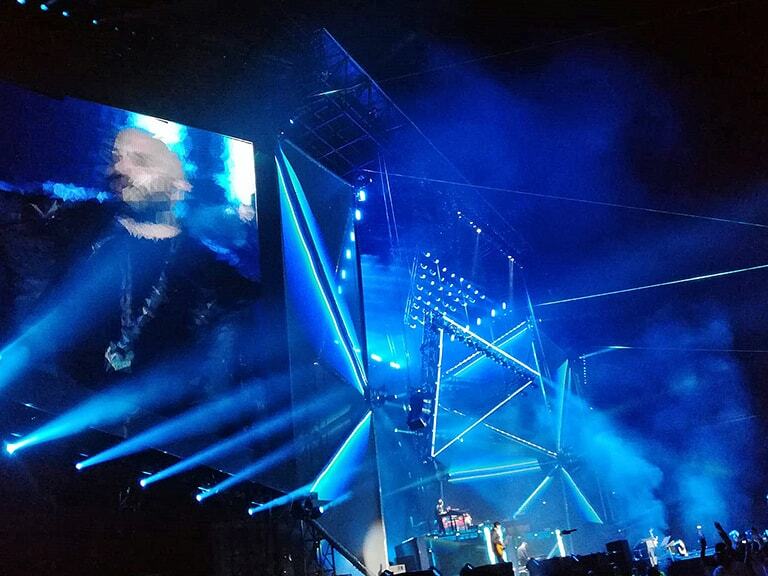 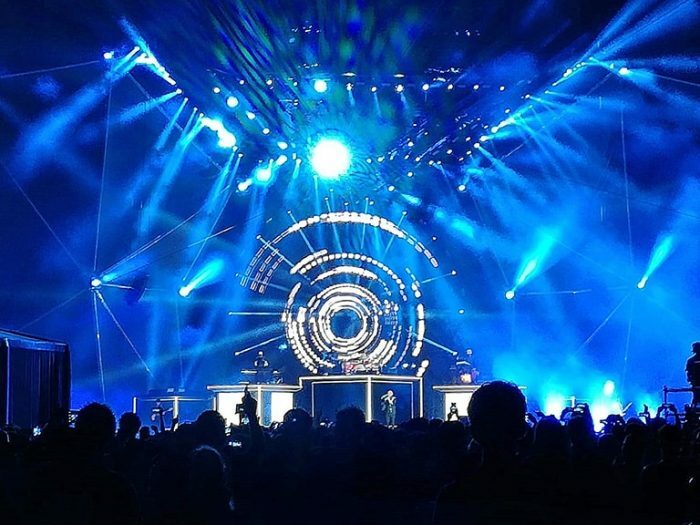 Negramaro’s tour was extremely dynamic and visually very varied and captivating; a tour enhanced by a stage designed as a true visual installation in which the mobile structures, video projections, LED walls and lighting fixtures were integrated with great measure. 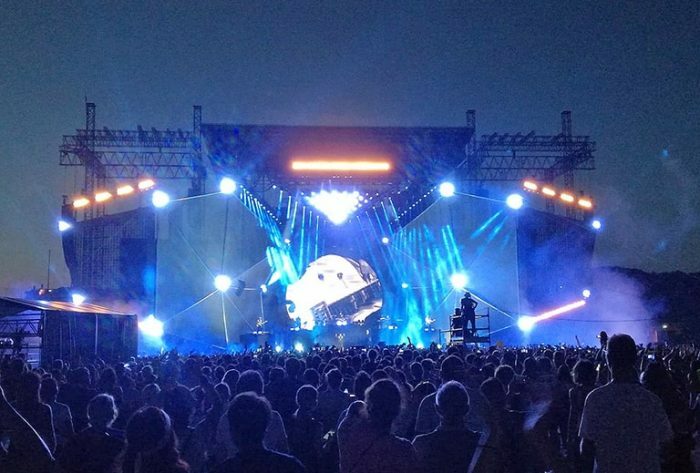 22 units in each of the two large side wings in which two LED walls were encased.